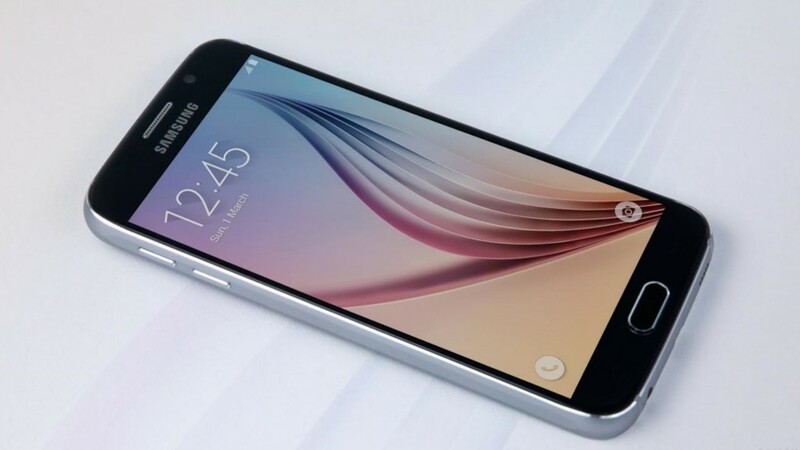 If you are asked to pick the best Android phone of 2015, you will definitely be confused finding the right one. But if you read this entire article for once, you will be able to pick not only one but five best smartphones of this year. Are you excited? 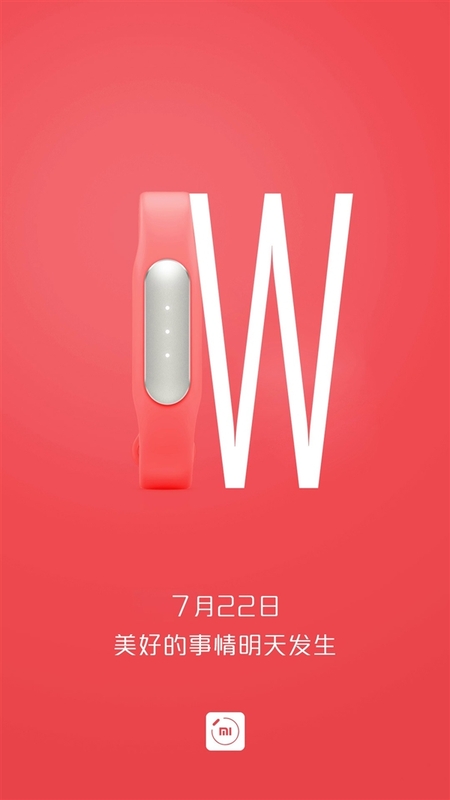 Take a look at these amazing devices. 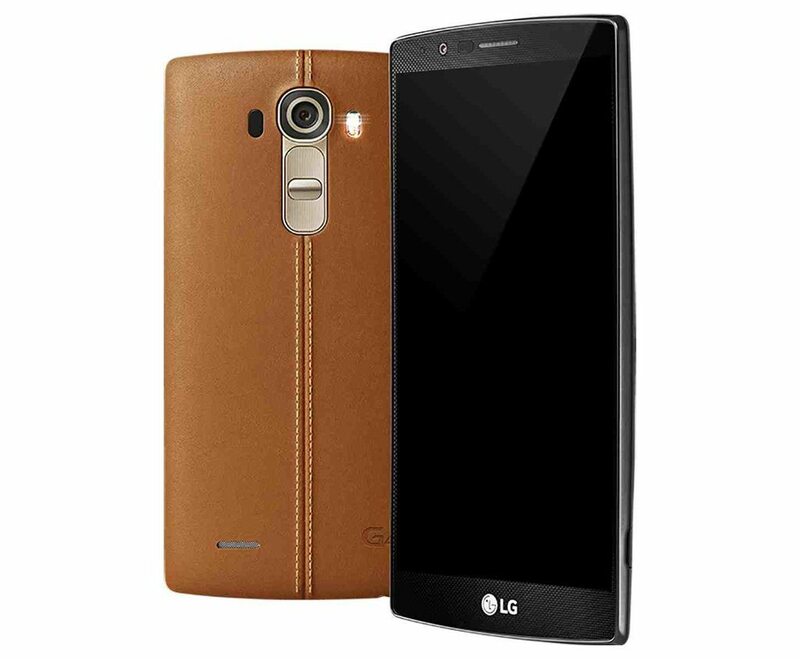 The LG G4 is one of the most popular smartphones of 2015. 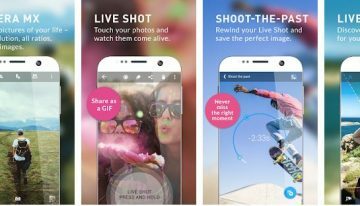 The Korean company has taken a completely different approach with the appearance of its flagship smartphone. The leather has been used as the back cover, which has provided the device with a unique look. The specification is once again very strong. More specifically, the performance of the 16-MP shooter is simply superb. 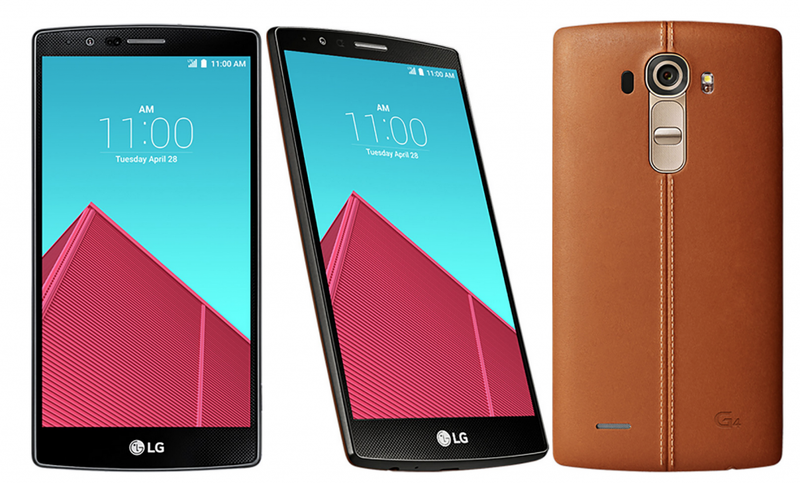 With all these things, the LG G4 takes the no. 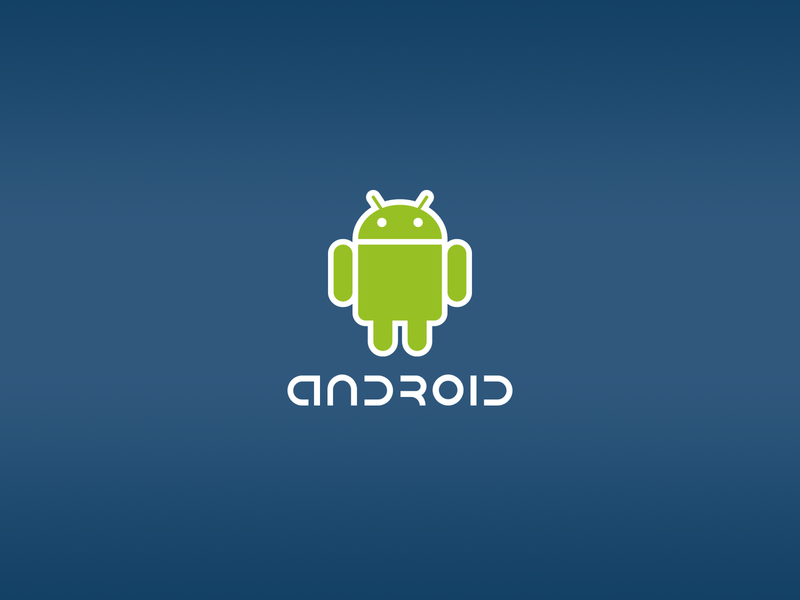 5 position in our best Android phone list. 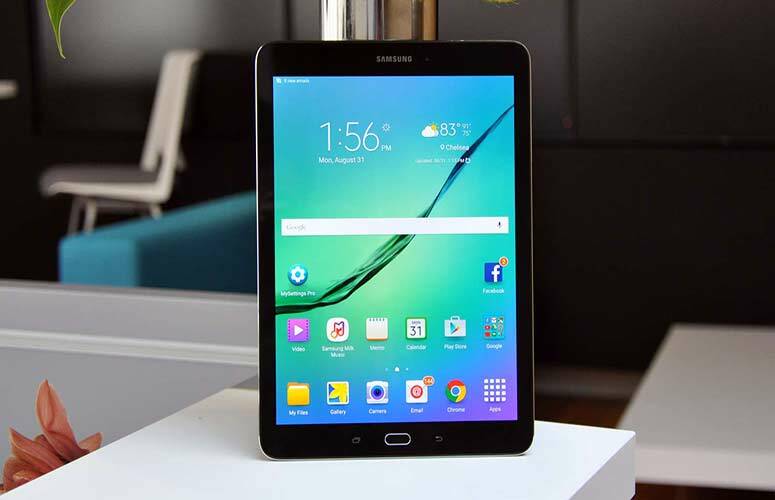 The Samsung Galaxy Note 5 is arguably the most powerful phablet of this year. 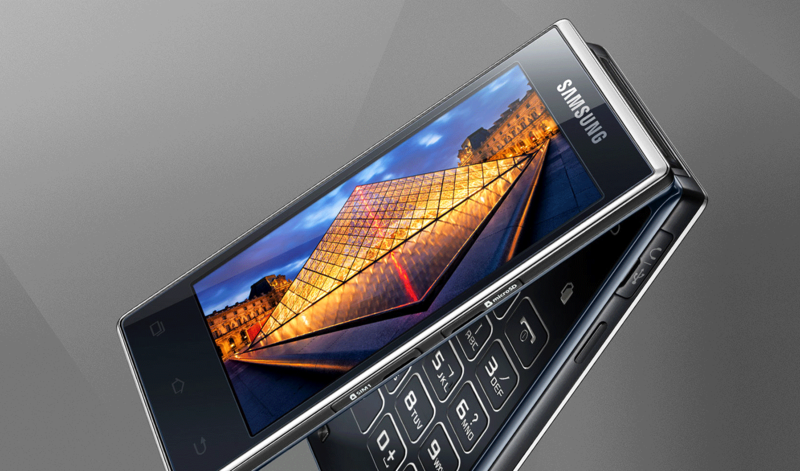 It has been packed with the powerful Exynos 7420 chipset and the massive 4 GB RAM. As a result, the device can run any application you throw at it. 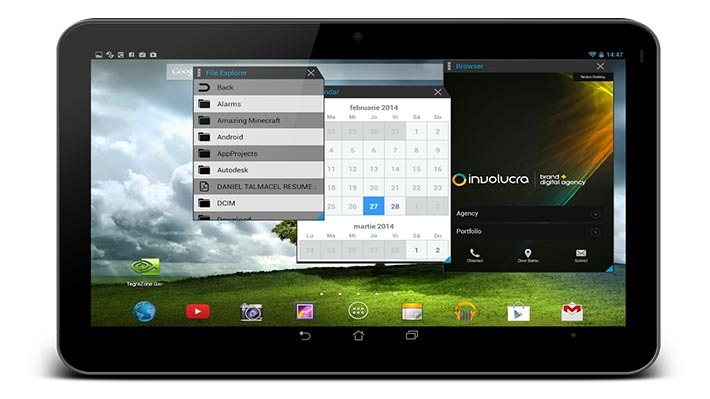 Moreover, due to the application of the massive RAM, you will never experience any lagging issue. 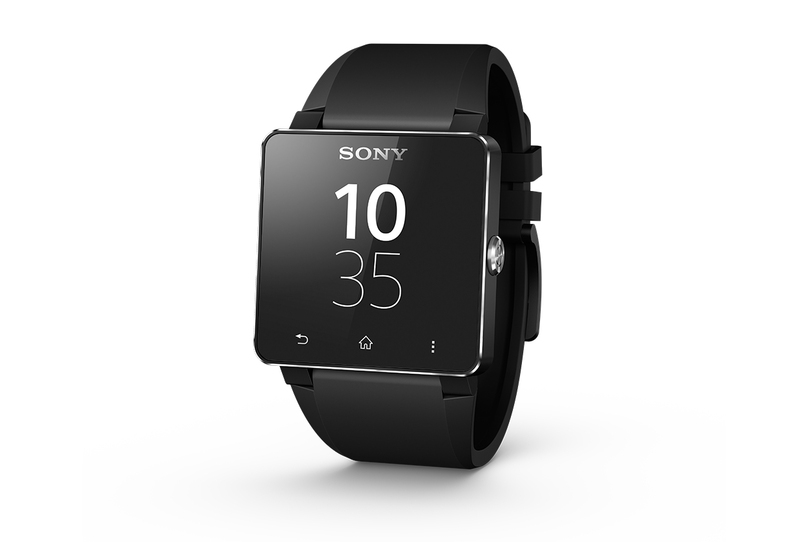 From high resolution display to the sleek design, the device excels in every factor. However, it has three downsides. The first one is the non-removable battery. The second one is the absence of the microSD card slot. The third one is the absence of waterproof option. 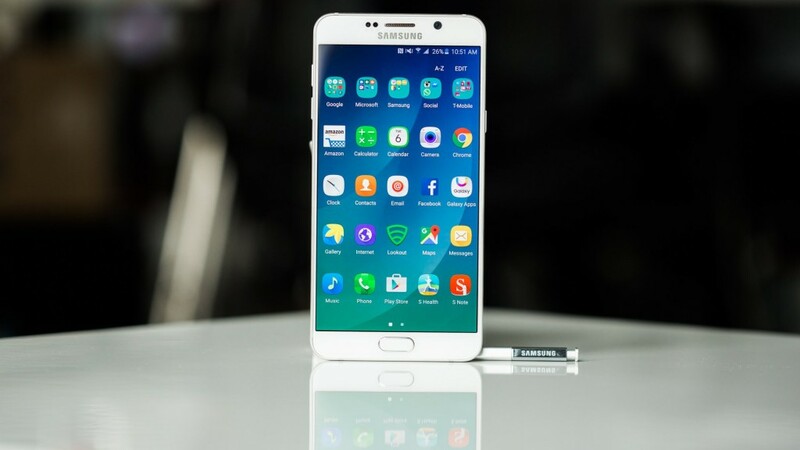 Nonetheless, the Galaxy Note 5 manages to take the fourth position in our best Android phone list. Thanks to its powerful specification. 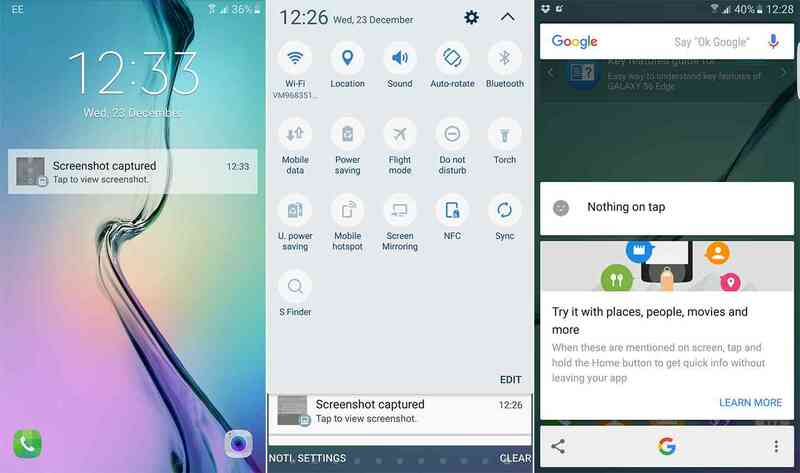 The Galaxy S6 has the same disadvantages as the previous device. 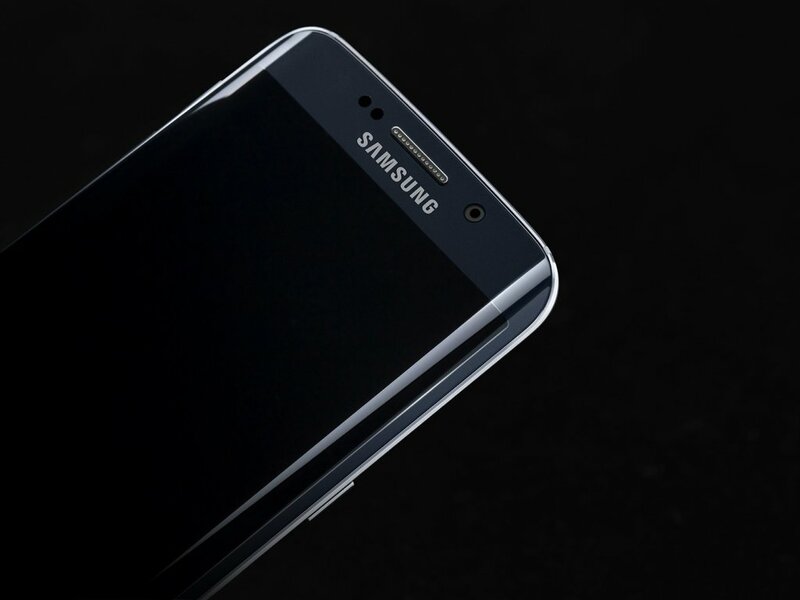 But it has been packed with the gorgeous 5.7-inch Super AMOLED display and revamped fingerprint scanner. 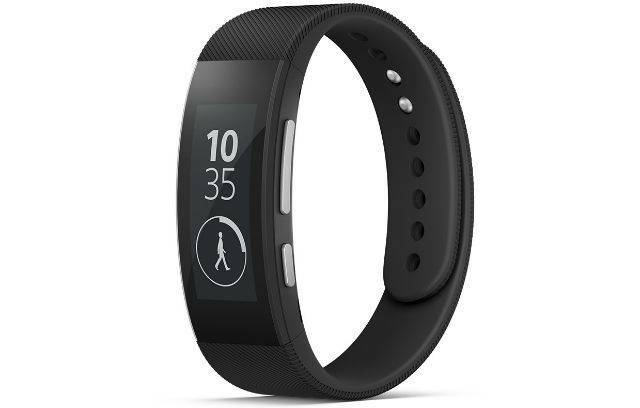 The new heart rate sensor has been included, which has drawn a massive attention from the general consumers. The fast and wireless charging system is another significant feature. 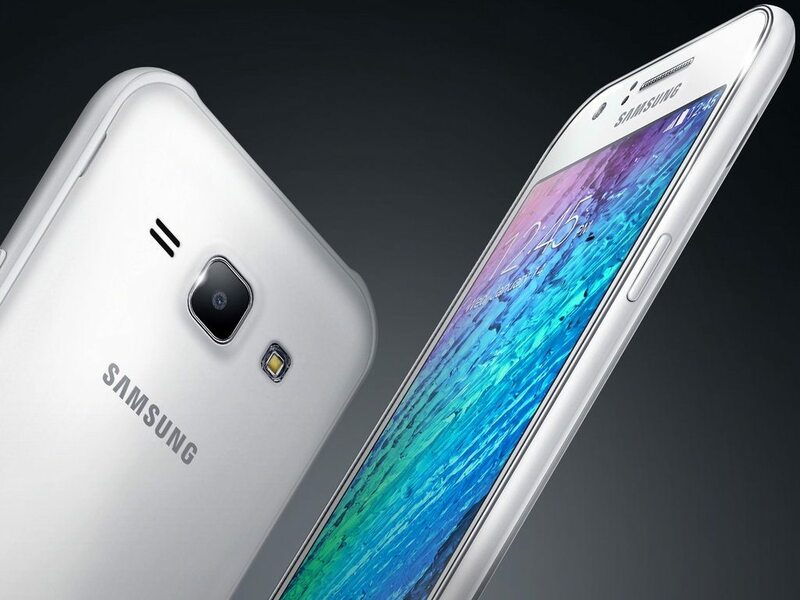 For all these things, the Galaxy S6 takes the third position in our best Android phone list. 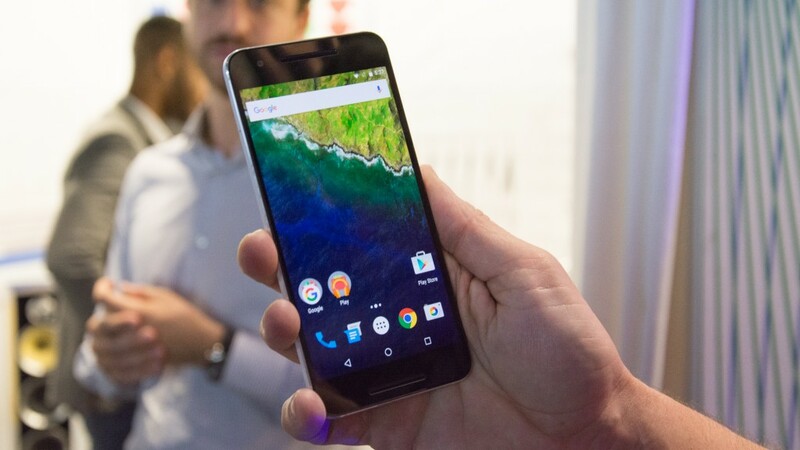 The Google Nexus 6P is not the most stylish smartphone of this year. 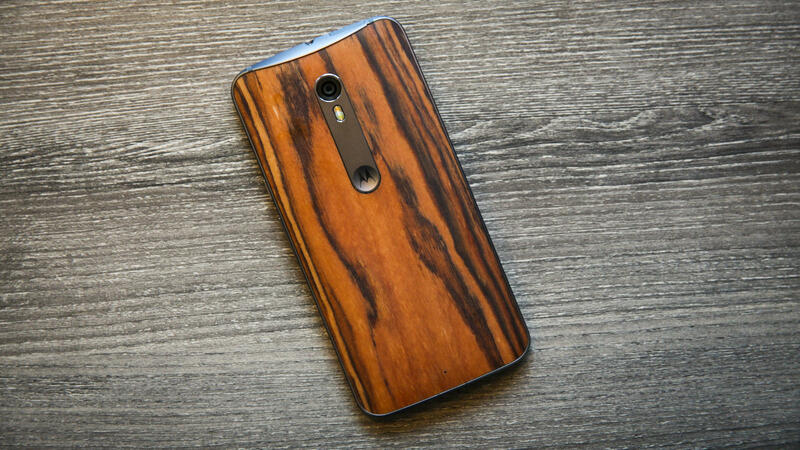 But still, it is the best smartphone to buy right at this moment. Thanks to the outstanding 5.7-inch AMOLED display, amazing 12.3-MP rear and 8-MP front shooters, front firing speakers and speedy performance. 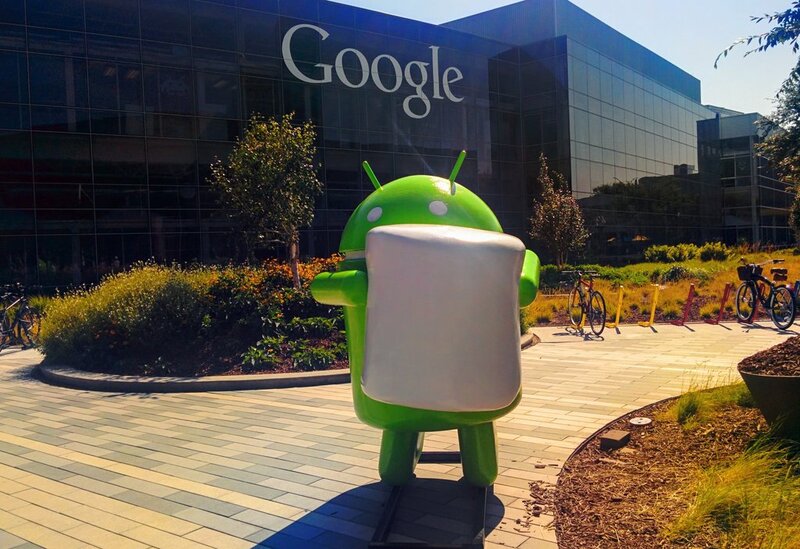 More importantly, it has got the latest Android operating system, version 6.0 Marshmallow. Moreover, the device is cheaper than its competitors. Because of all these facts, the Google Nexus 6P takes the second position in our best Android phone list. 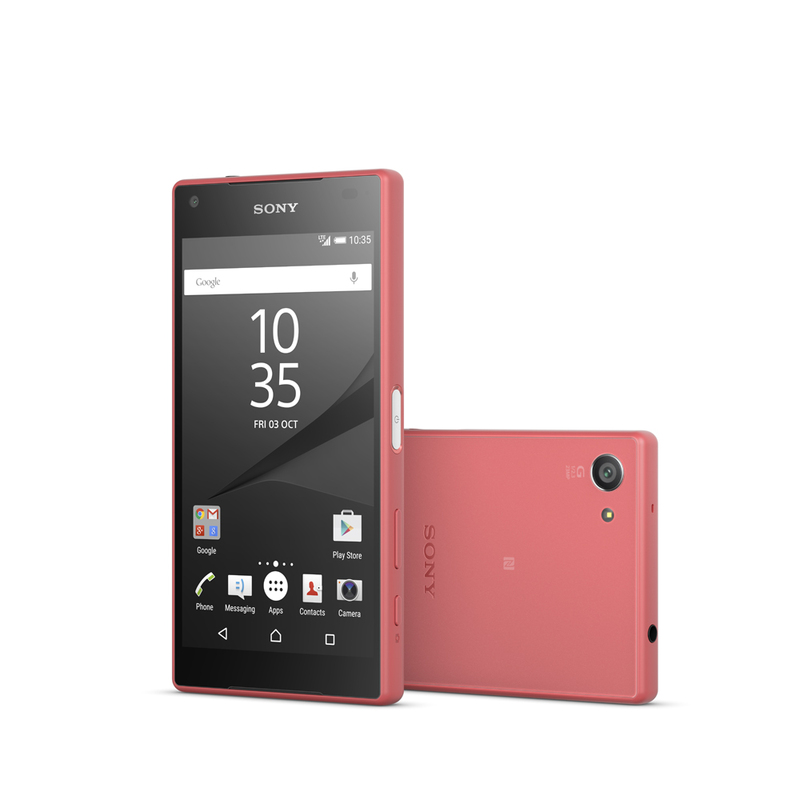 The Sony Xperia Z5 has the world’s most powerful smartphone camera. The 23-MP shooter has grabbed the top spot in the ranking of the world’s best smartphone camera published by DXOMarks. 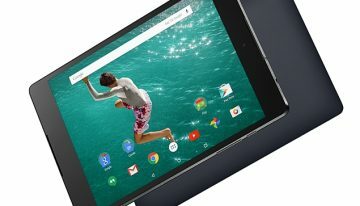 The device is fast, stylish and very well built. It has a frosted glass back, which looks like a mirror. It is definitely a unique feature. More importantly, unlike the aforementioned Galaxy smartphones, the device contains the microSD card slot and waterproof option. 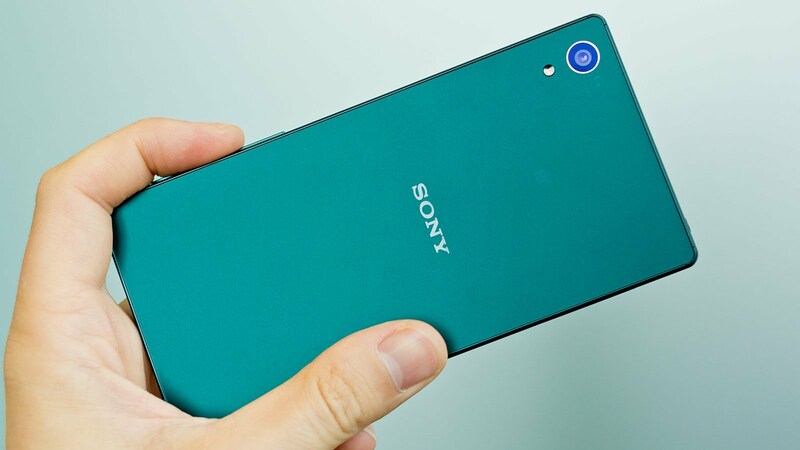 As a result, the Sony Xperia Z5 grabs the first spot in our best Android phone list. 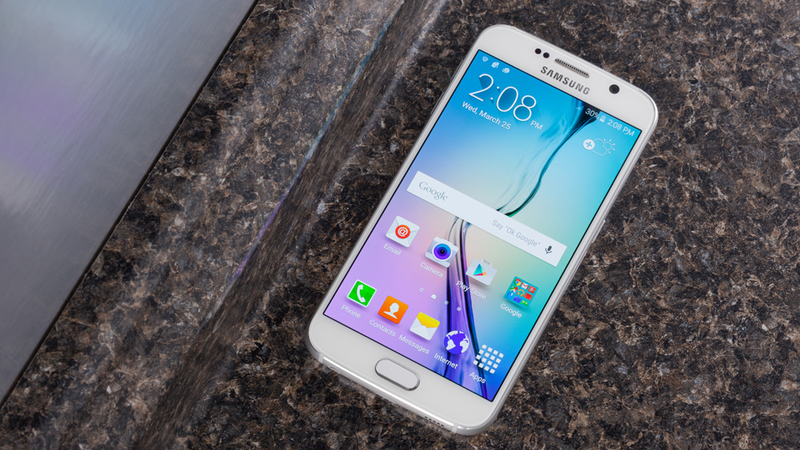 What do you think about our list of the best Android phone of 2015? Is any of your favorite smartphone missing here? Share your thoughts through the comment section.